Roxanna Bendixen conducts studies examining assessment and intervention for infants, children, and youth with chronic illness and disability, as well as family impact of raising a child with a chronic illness or disability. 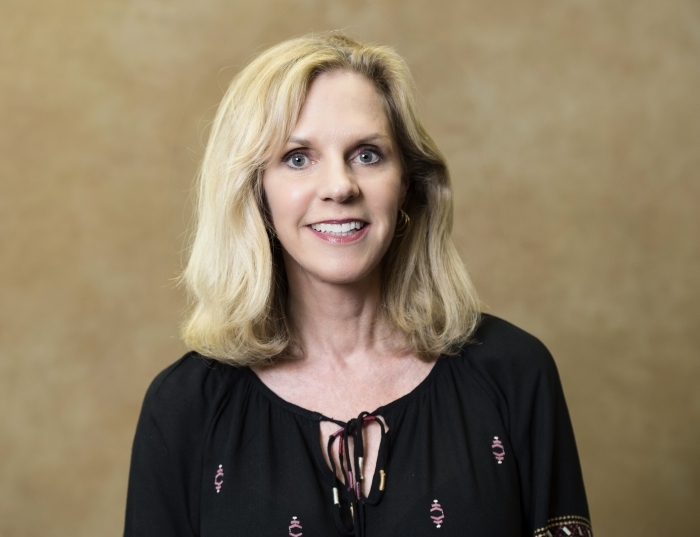 Her current primary research interests include: infants and children with early onset neuromuscular disorders focused on participation and quality of life; validity and reliability of pediatric outcome measures; and community-based activity monitoring through portable fitness tracking devices. Her secondary line of research focuses on community-based interventions through participation in arts and culture for families of children with chronic illness and/or disability; and technology for self-management and self-care as youth with disability transition into adulthood. Bendixen's transdisciplinary work includes collaboration with pediatrics, neurology, psychology, education, health information management, computer science, and engineering.